Next story Impresso Pro 1.8.7 – Transform photos into paintings. Previous story Pastello Pro 1.1.7 – Transform photos into a fine art drawing. Alarm Clock Pro 11.0.1 – Multi-featured alarm clock system. 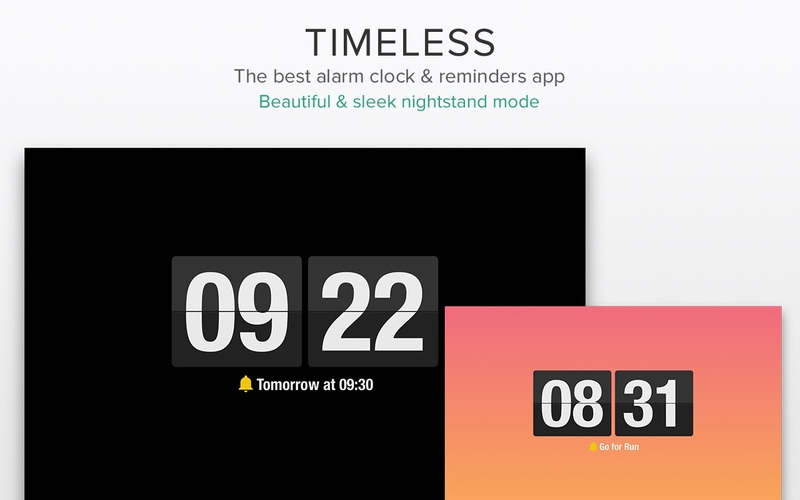 Alarm Clock Pro 10.3.1 – Multi-featured alarm clock system.